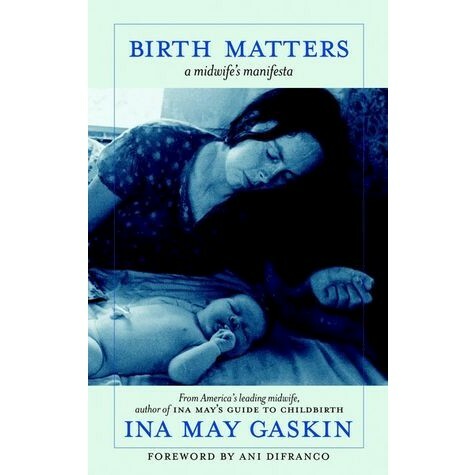 In Birth Matters Ina May Gaskin reminds us that the ways in which women experience birth have implications for us all. Renewing confidence in a woman's natural ability to birth provides transformative possibilities for individual families, and for society at large. A woman who gives birth in the US today is more likely to die in childbirth than her mother was. With one in three babies born via cesarean, the US ranks behind thirty-three other nations in neonatal mortality rates, and forty other nations in maternal mortality rates. Confidence in women's bodies and women's choices has been lost. Known around the world for her birthing practice's exemplary low rates of intervention, morbidity, and mortality, Ina May Gaskin has gained an international reputation in obstetrics for demonstrating the magic key to safe birth: respect for the natural process. Birth Matters is a spirited manifesta showing us how to trust women, value birth, nurture families, and reconcile modern life with a process as old as our species.